The recent tragic passing of Simon Andrews was a devastating blow to the whole biking community. 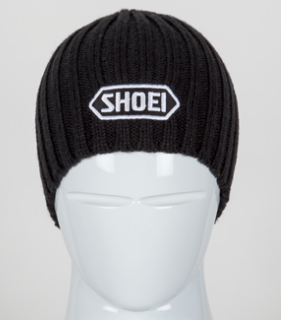 To honour Simon’s courage and determination and after being given the blessing of Simon’s family, Shoei are proud to present the commemorative Shoei ‘Live Unstoppable’ beanie. PROFITS from the sales of the beanies will be used to make donations to Simon and his family’s chosen charities. 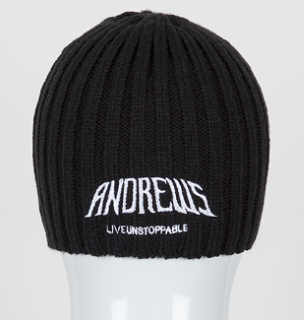 The ‘Live Unstoppable’ beanie is available here as well as all good Shoei Assured stores at £10.00 + £2 p&p.